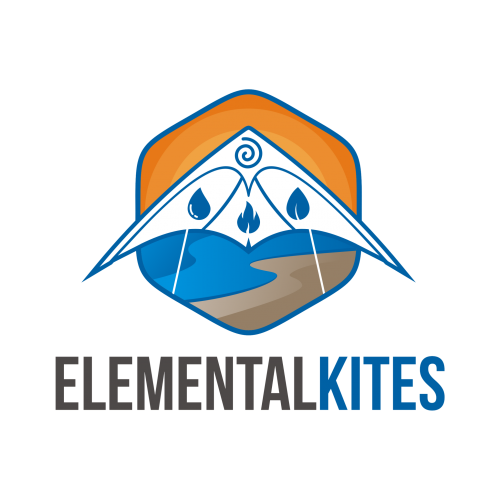 We highly recommend having one of these in your kite bag! 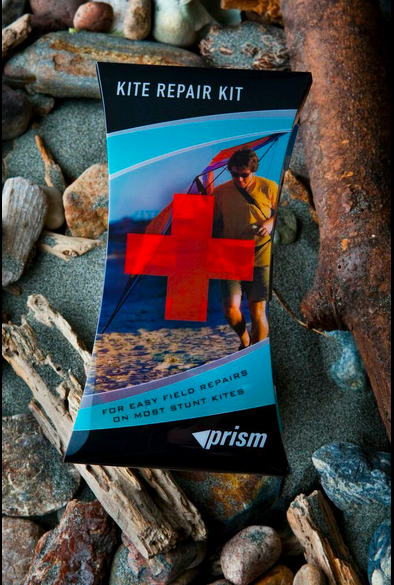 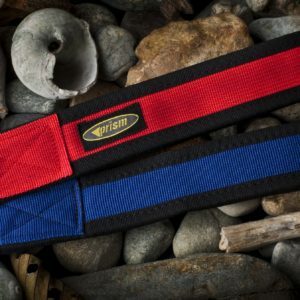 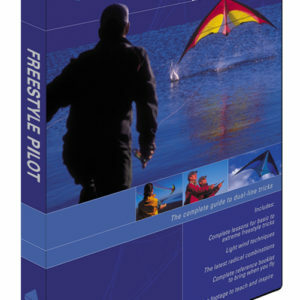 Prism has done a great job of putting together a collection of common parts and tools to keep you flying all day. 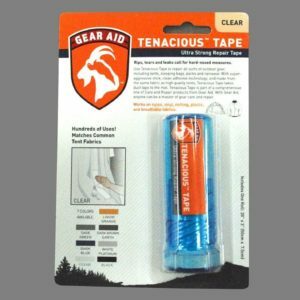 Don’t leave home without it! 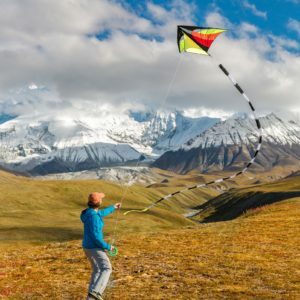 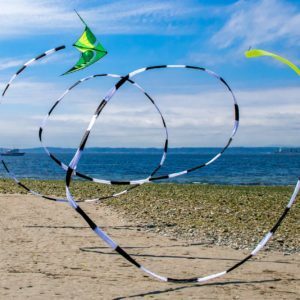 A handy selection of all the things you need to perform common field repairs on most stunt kites.